Paint West is located in West Valley City UT, and we have been providing Paint and Painting Supplies to Homeowners and Painting Professionals in Salt Lake City and the surrounding areas for over 30 years. We can help with your projects and solve your painting problems. Products we offer include Interior & Exterior paint, Beautifying Wood Stains, Protective Clear Finishes, Specialty Coatings, MPI Green Approved Paints, and Industrial Enamel Lacquers. We provide Computerized Color Matching & Tinting Services to make sure you have the Exact color you need. We offer Airless Sprayer Rentals as well as Sales, Service, and Repair. We accept most major credit cards, and we Deliver with fast friendly service. Call us today for more information. At Paint West Decorating Center we offer our professional services to help you get the job done right. 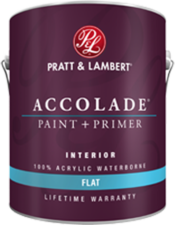 At Paint West Decorating Center, our Featured Products Line includes some of the best Paints and Primers in the industry. All at the best prices around. 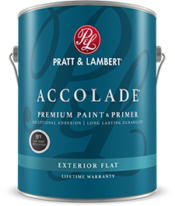 We are proud to offer our line of Pratt and Lambert Products, available in both Interior & Exterior grade, with a 35 year to Lifetime Warranty. And our Color Matching System will help you get the results you are looking for, guaranteed. Quality, Value, and Superior Durability. With Pratt & Lambert, You’ll Never Compromise. We also carry Protective and Beautifying Wood Stains, Clear Finishes, and Varnishes from some of the Top Brands in the business. 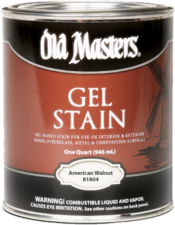 Messmer’s Penetrating Wood Stains and Finishes, M.L.Campbell Wood Finishing Systems, Old Masters Gel Stains and Clear Finishes, and Marine-Grade Spar Varnishes from McCloskey. 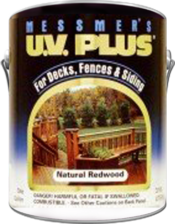 Plus, we carry Specialty Coatings, MPI Green Approved Paints, and Industrial Enamel Lacquers. And our Experts can help you choose the right product for the job at hand.